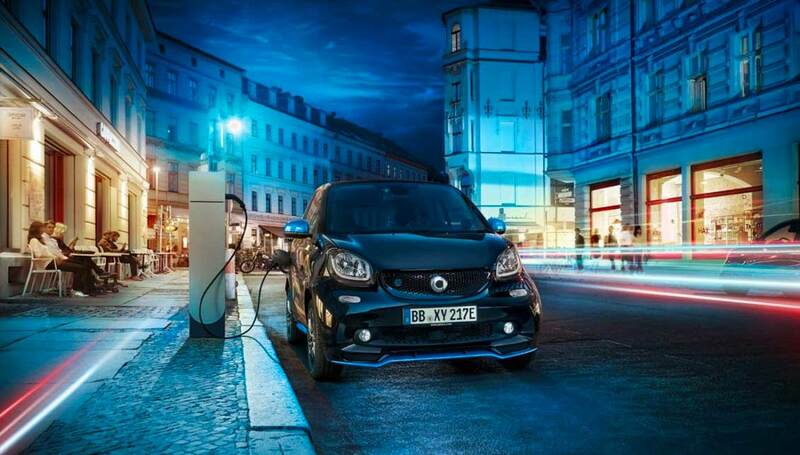 Open skies, powerful acceleration and barely a sound: smart makes electric mobility a unique experience. In the truest sense of the word. 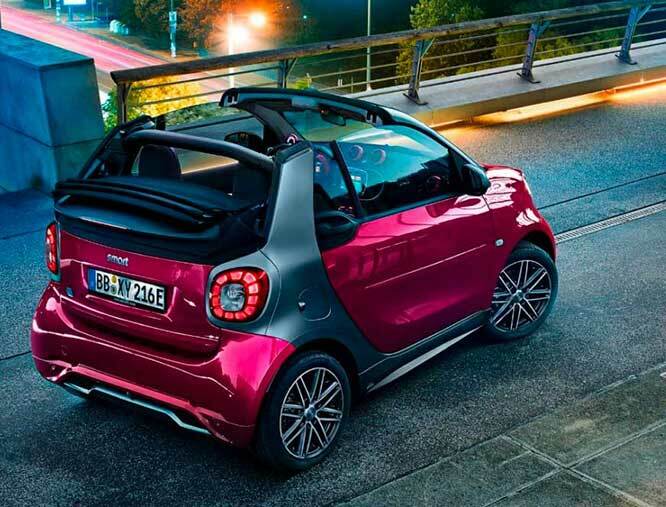 As the 2019 EQ smart fortwo cabrio is the only open-top electric car in the world. And at the same time as radically urban as you would expect of a smart - ultra-compact, supremely agile and open for all urban pursuits. This summer, whip around the city like never before! Lead in urban mobility for only 0.9% financing for 60 months on any 2012, 2013, 2014 or 2015 smart fortwo certified pre-owned vehicle. In order to be able to provide you with optimal service when required, your car is additionally protected by our smartmove Assistance service for for years, unlimited km, after its initial registration. The sole purpose of smartmove Assistance is to provide you, the smart owner, with the assurance and peace of mind of knowing that help is near should you ever need it, 24 hours, anywhere in Canada. 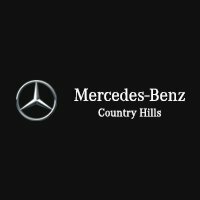 Drive with confidence knowing that your scheduled maintenance is taken care of right from the start, as is your budget. Choose a maintenance plan that’s right for you, with options designed for low- or high-mileage driving, whether you buy or lease. Plus, pre-paying at your authorized smart Centre offers significant savings compared to a pay-as-you-go approach. 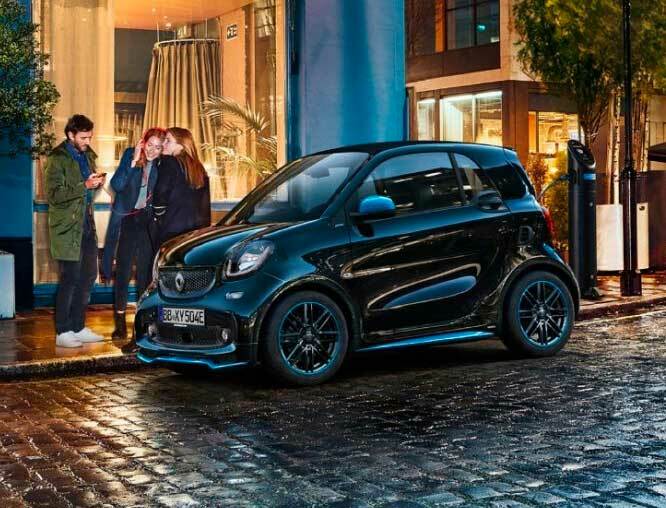 Plans are available for your smart at the time of purchase, or any time before the first scheduled maintenance service.